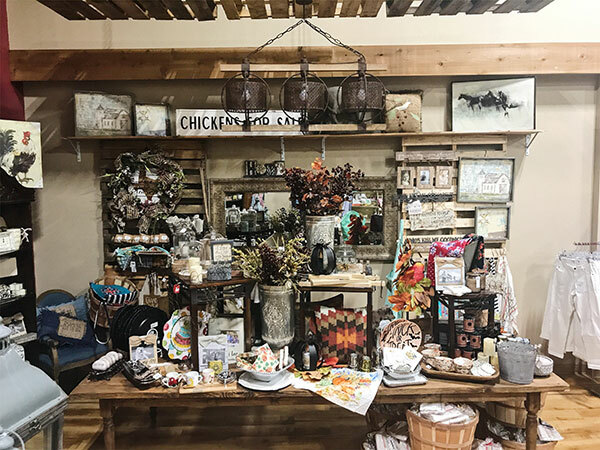 We are excited to be Beeville’s newest destination for apparel and home décor items. 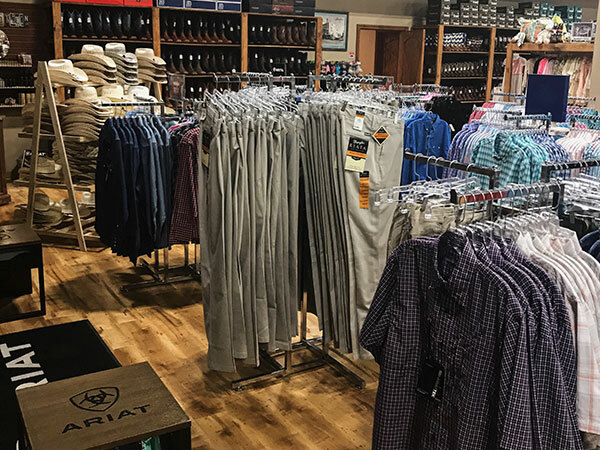 The men’s department stocks Ariat, Wrangler, Lucchese, and Southern Tide along with a variety of other brands. 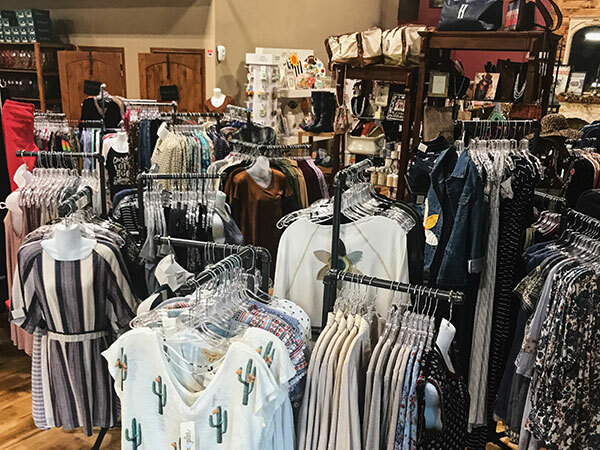 The ladies’ boutique carries everything from casual denim to date night outfits. You will find Seven for All Mankind, Dear John, Grace in LA, and Aratta among numerous other lines. No matter the gift occasion, Blue Ribbon has the perfect item for babies, graduations, children’s birthdays or weddings.